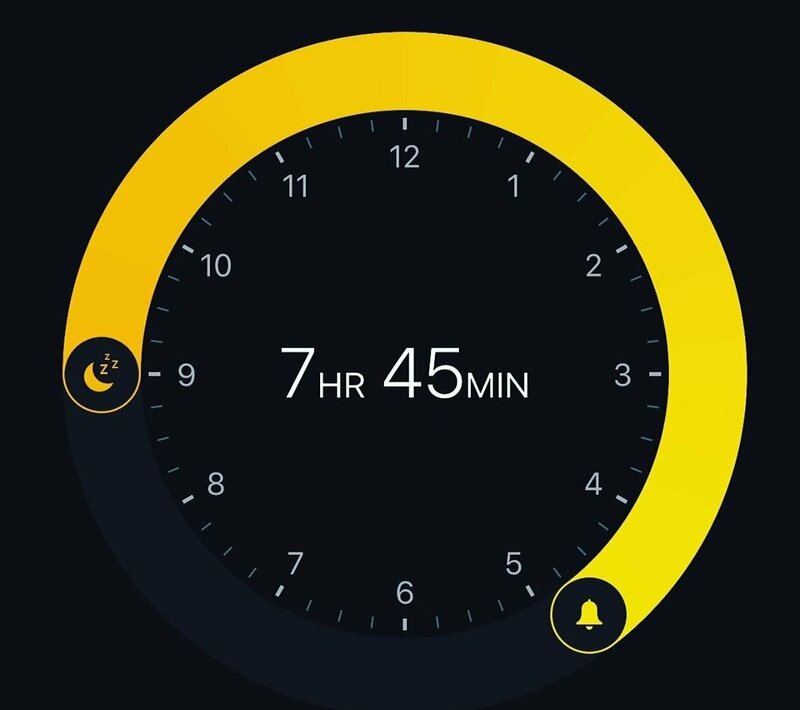 Would it be possible to have a circular gauge without a hand that fills up like a pie chart (seen in more modern UIs)? and maybe including an option to hollow out the centre so we can insert live values there (or you could have it automatically display the value in the centre, would look much neater than the current old fashioned hand gauges as at the moment I only find myself using the meters and the variance would be great? Hi--I'm sorry, I missed this when you posted it ! Do you have an image, or a link to show what you mean? Thanks--I will submit this as a feature request!